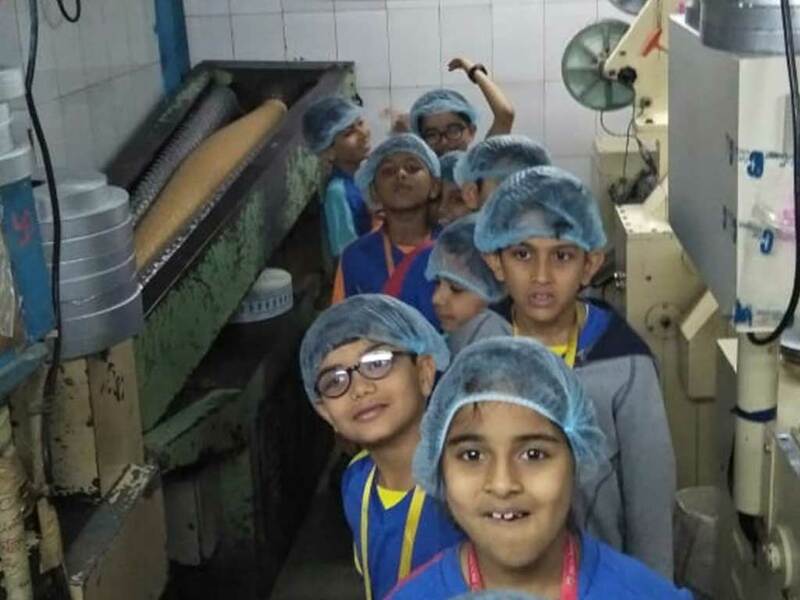 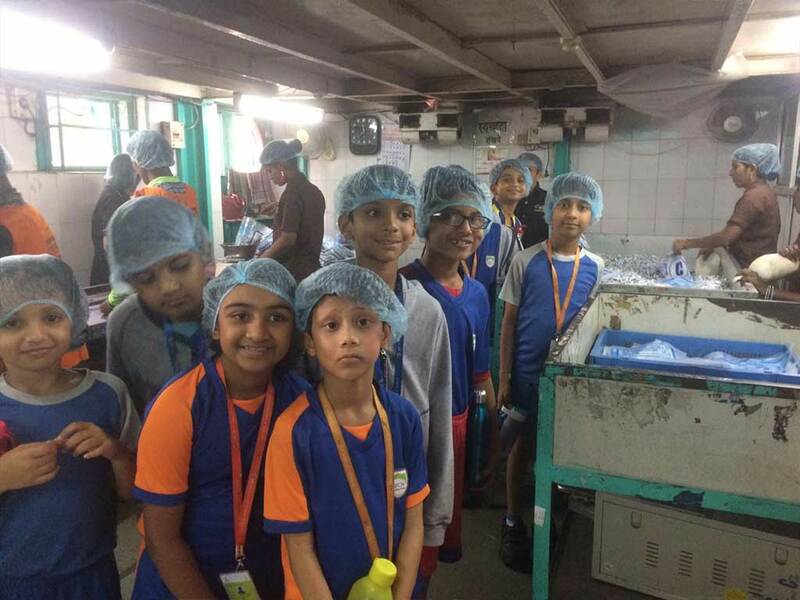 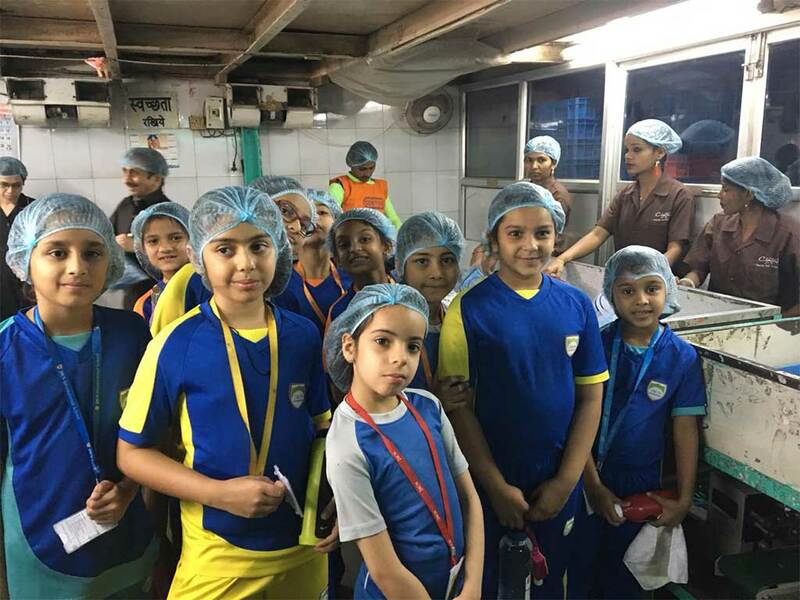 ‘The best field trip ever’, this is what the learners of Grade 3 had to say after their visit to ‘Cimton -Sweets and Toffees’ factory at Byculla. 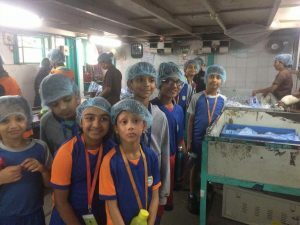 The factory visit was associated with their Science topics ‘States of Matter’ and ‘Forces’.Here they observed huge boilers and cookers and learned how they are used to make toffees. 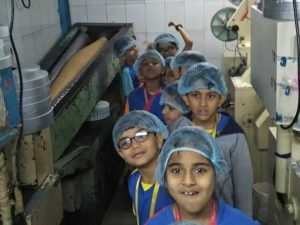 They were amazed to see how these toffees are wrapped by automatic machines and how each machine can produce around 400 toffees in just a minute. 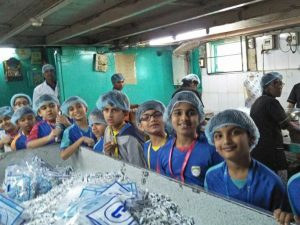 Finally, they visited the packaging unit where toffees are weighed, packed. 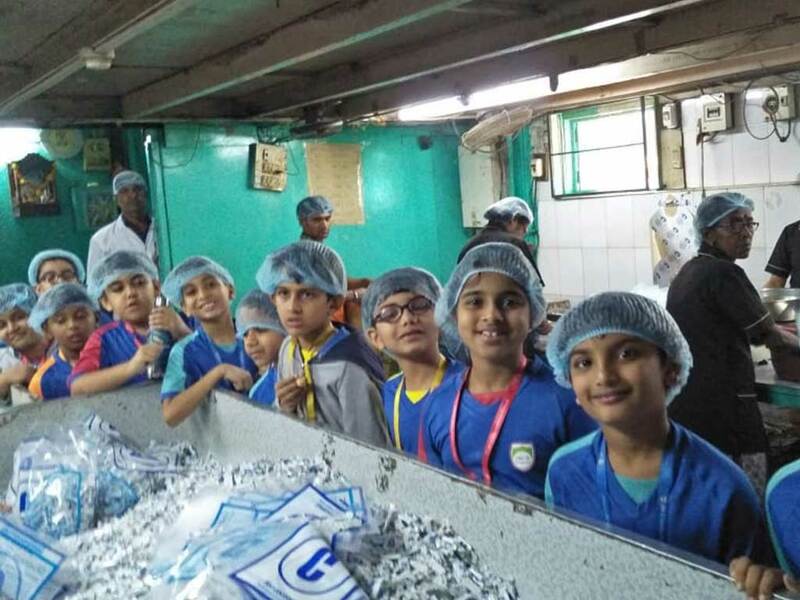 sealed and ready for distribution in the market.